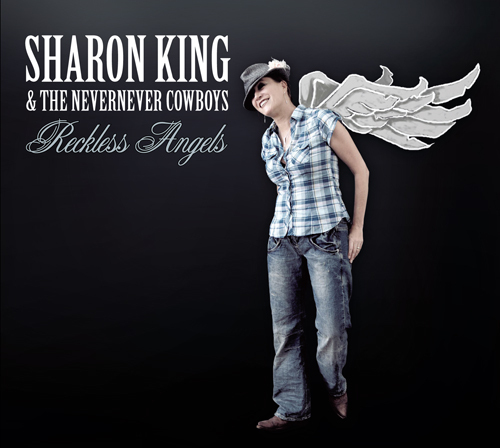 Reckless Angels is the second album from Sharon King and the Nevernever Cowboys. 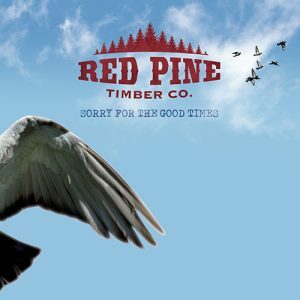 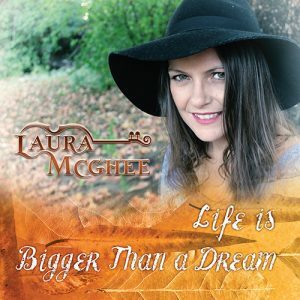 The intimate, affecting songs are set somewhere between the mountains of the highlands and the plains of the American mid-west. 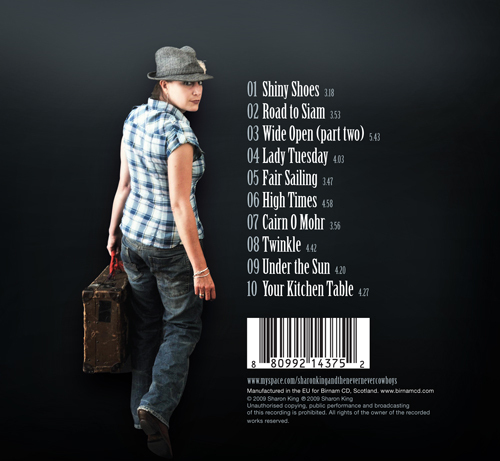 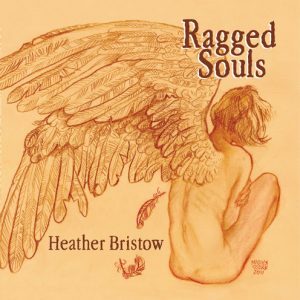 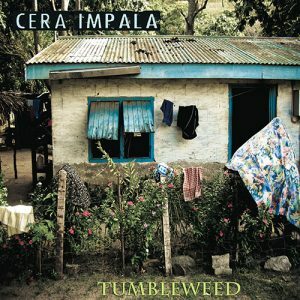 On the album, King charges various members of the Scottish folk scene to provide instrumental augmentation for her beautiful melodies.